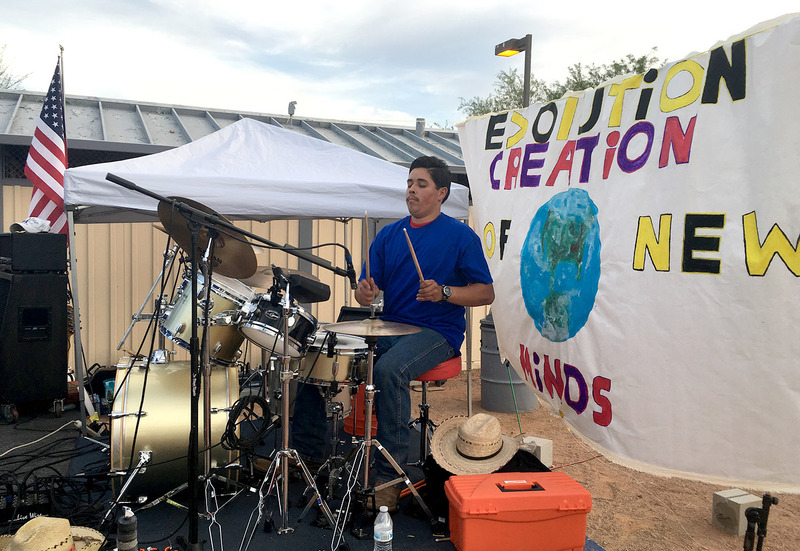 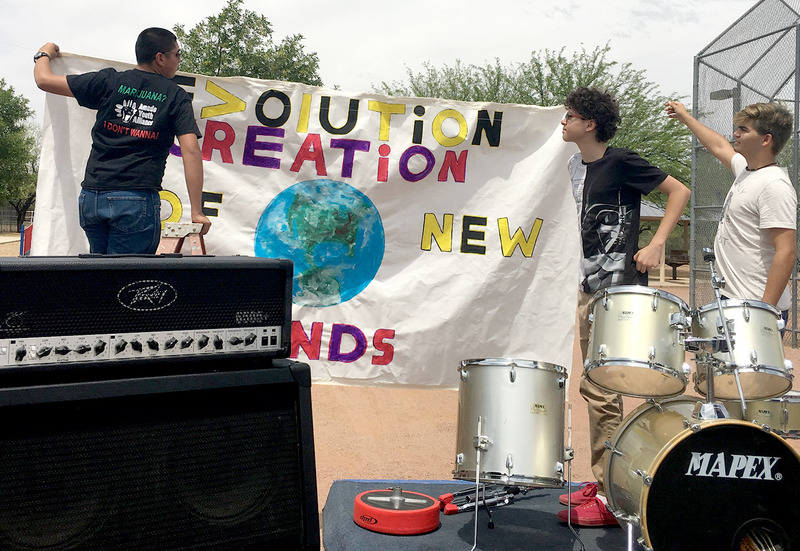 ‘Evolution’, The Evolution Festival is an Amado Youth Alliance Produced Event celebrating their community through music, food, and challenging sports activities. 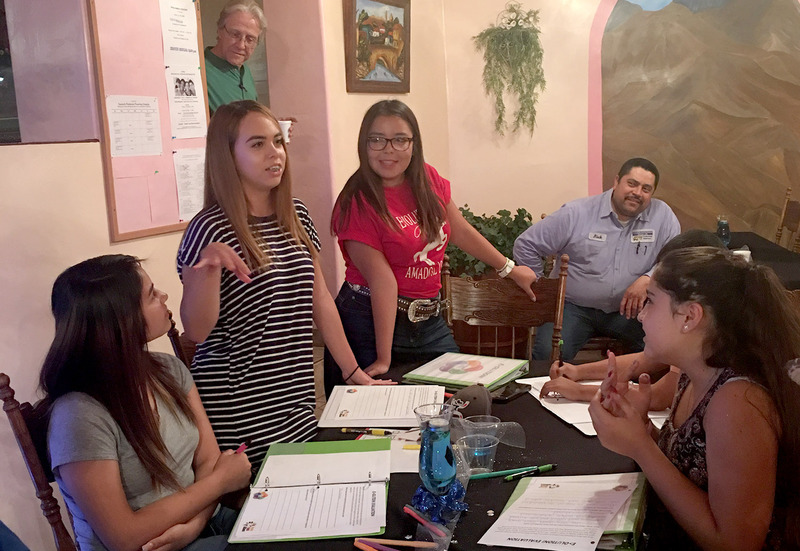 Working with RAA Productions and PPEP, the Amado Youth have spent the last 6 months meeting as a team to plan and prepare for ‘Evolution’ year 2, learning valuable transferable life, business, and STEM production skills needed to produce their large festival. 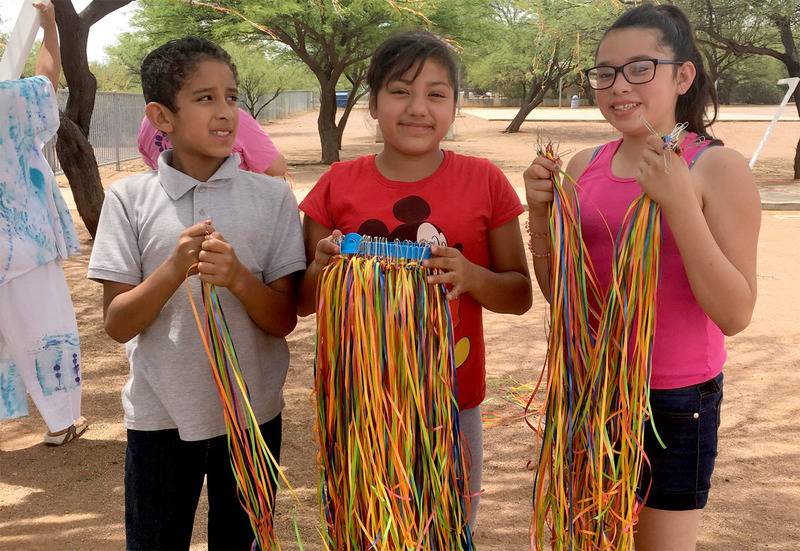 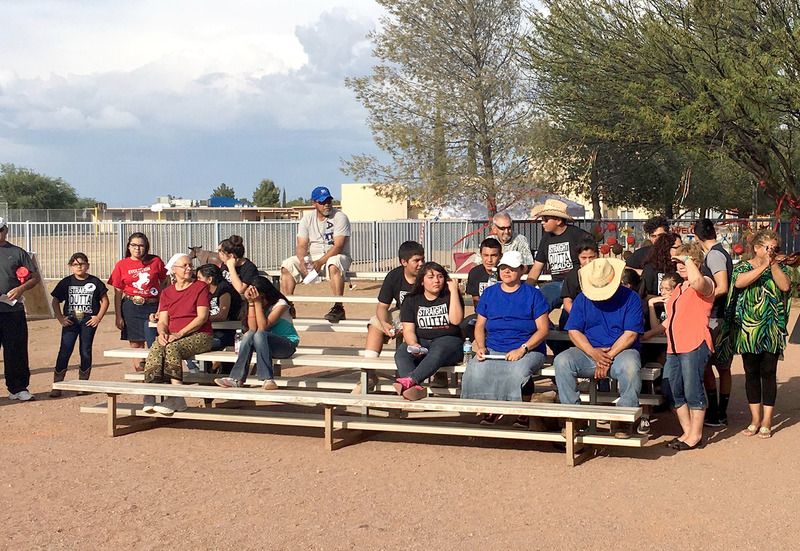 In addition to the business and skills outcomes, the weekly meetings have involved parents and community partners all coming together, making food, socializing, and sharing in the work all towards one goal – to celebrate their community!